The purpose of the Forest Stewardship program is to improve the management of non-industrial, private forestlands for multiple resource benefits including wildlife, water, recreation, and timber. A steward is one who manages another’s property or affairs or acts as a custodian. Landowners become stewards, not when they look after their neighbor’s property, but when they act with the realization that the property they own is a small but significant part of the whole and that many others share the benefits of wise management that property provides. Forest stewards are custodians of our bountiful forest resources. Their thoughtful management of the forests and their care helps provide many benefits to them, society, and the world as a whole. Their right to own land is among the most valued rights of American citizens. The ownership of land not only grants landowners the privilege of pursuing personal goals but also carries the responsibility of good stewardship. Most could provide this country’s needs for clean air and water, healthy, thriving populations of fish and wildlife, quality outdoor recreation, and forest products. Good stewardship contributes to natural beauty, guards against soil erosion and depletion of soil productivity, and protects wetlands. Good stewardship also protects forests from insects, diseases, wildfire, overgrazing, and poor resource management. 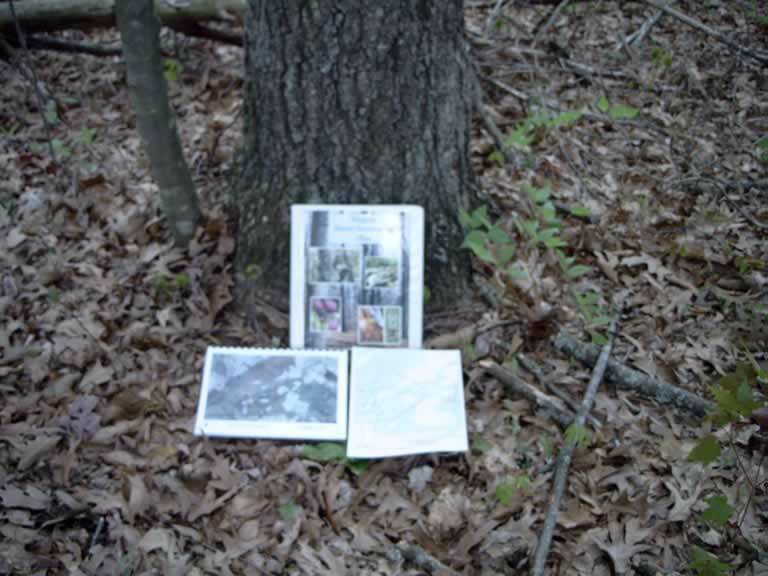 Further details would be included in a Forest Stewardship management plan. Call EnviroFor, LLC. at (434) 263 – 4772 to see how to get a plan custom tailored to meet your goals and objectives of ownership.